According to a statement released by the workers from the ejido Guadalupe Victoria, municipality of Altamirano (Chiapas), on April 26, 15 people invaded their ejido. In the statement, the workers explain how the next day, they went to tell them to leave the place and they answered them that they had orders from the federal government and they were not going to leave. Similarly, on Saturday April 30th 5 more people arrived, named: Joselino Jiménez Vásquez, Roberto Aguilar Pérez, Maria Elena Gómez López, María Eloisa Arguello García, Esperanza Hernández Pérez. 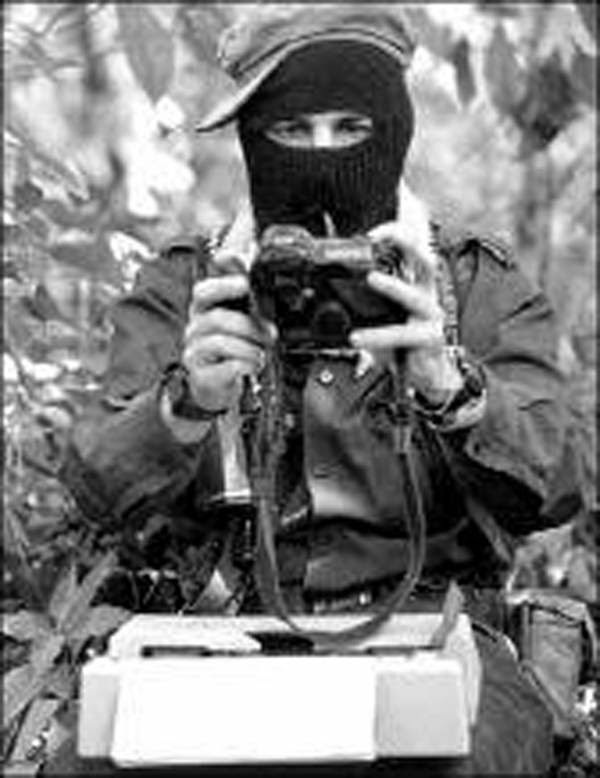 The communiqué explains that these people decided voluntarily to leave the ejido in January 1994 for fear of armed conflict of the EZLN, taking with them the ejido documents and seals. In March of the same year, they returned to the ejido. At that time, the assembly of ejidatarios had respected their possessions and also, when they named the new authorities, they handed over the documentation “with no discontent.” Nevertheless, at dawn the next day they again abandoned the ejido “of their own free will” until today. For two years, from 1994 to 1996, the plots of land of the 20 displaced families were respected. But in 1996, the ejidatarios decided to reorganize the ejido because the displaced “stopped paying their share, doing community work, attending assemblies and failed to fulfil their obligations as ejidatarios”. In 1998, the General Assembly proposed to incorporate 35 young people into the ejido. Thus, the Assembly recognized the ejidal rights of these young people in 2000. Respect for our autonomy and self-determination as Indigenous Tojolabal People, as well as respect for our rules of procedure as an ejido. That the displaced of 1994, led by PRI caciques, leave our ejido land. The cancellation of the judgment of the Agrarian Court against the ejido. The statement is signed and sealed by Armando Jiménez Aguilar Cruz Vázquez. Translator’s Note: According to other information, the people threatening the ejido are members of CIOAC.